If you own an online shop, develop ecommerce websites, or just have stakes in the ecommerce industry, you’d know how important themes are for the success of your online business. In 2019, there’s a lot you can do for your online store to make it the best year because we’re giving you a list of the best free Magento themes available online. 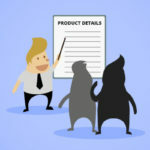 Choosing the wrong Magento template can drive your customers away, while the right one can help your store be more popular amongst your audience. And if you can get those themes for free, it’s the icing on the cake. 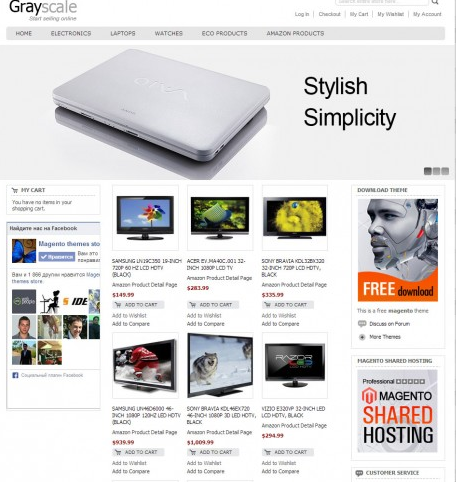 Finding the best Magento themes isn’t an easy task though, and we understand. 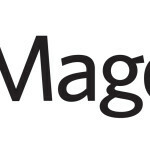 This is why we have done the needful for you and made this list of the best free Magento 1 and Magento 2 themes you should be using in 2019. 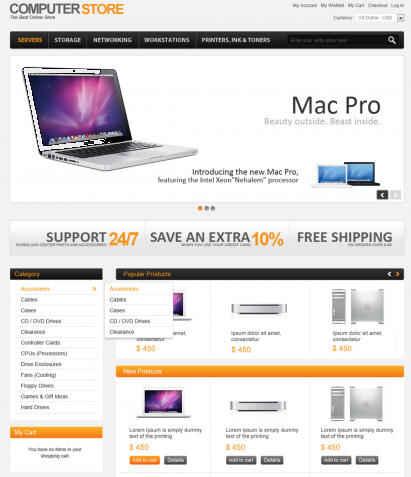 This Magento ecommerce theme is perfect for anyone who is into selling electronics and other household gadgets. With its techy and futuristic outlook, you can empower your Laptop Shop, Computer Shop, and any online tech store with Ebajes and take your ecommerce game up a notch. 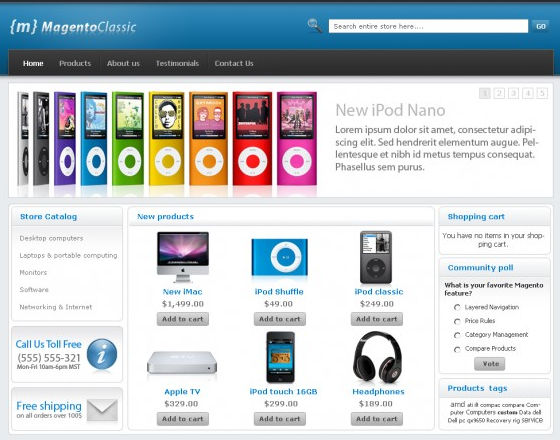 Being a highly customizable Magento theme means you can utilize it for whatever industry you operate in. 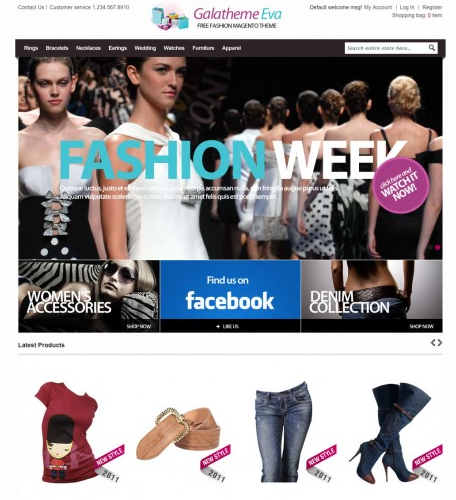 Its elegant looks are really attractive whether or not you are selling apparels, electronics, or furniture! 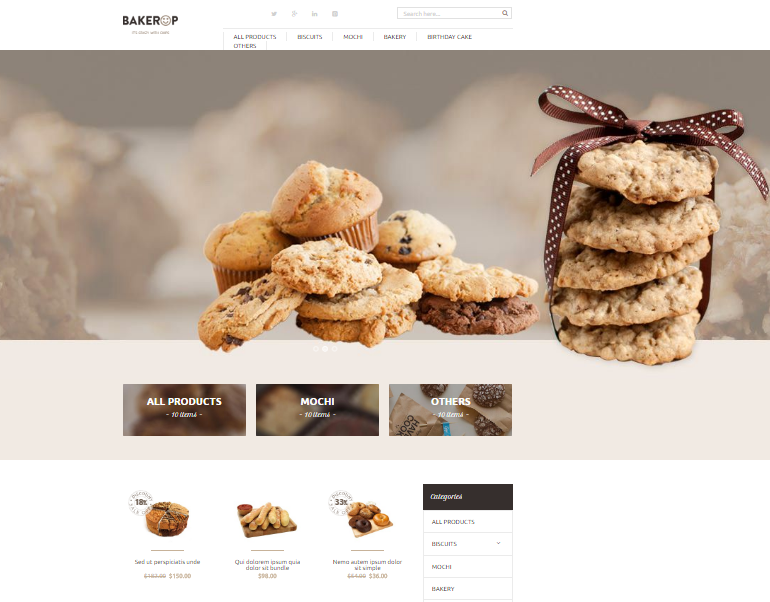 As the name suggests, this free Magento template is particularly for you if you own an online bakery! With a choice of chocolate colors and appealing schemes to explore, your bakery will see its sales surge to new heights if you have this theme installed. 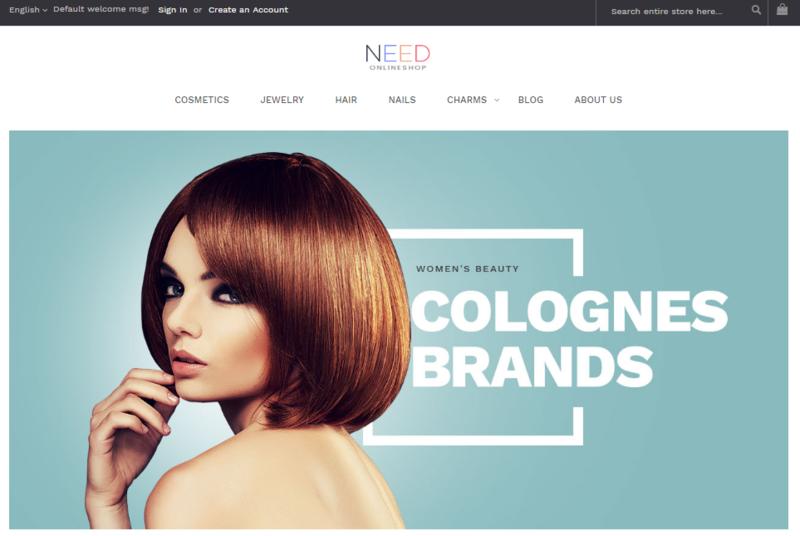 Even though this Magento ecommerce template is mainly tailored for fashion sites, its clean and simplified design and powerful options make it an ideal fit for any other type of site. 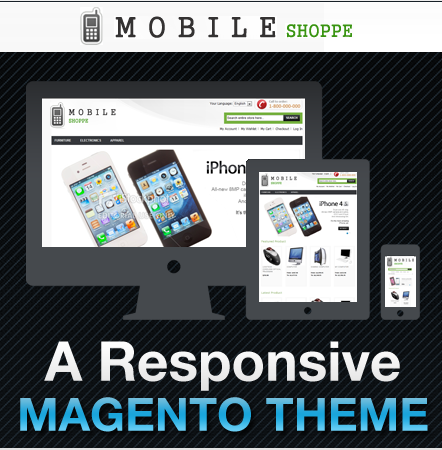 Over thousands of support requests have been answered on the fly and now this theme is compatible with any Magento upgrade. The professional templates and premium extensions that come with it are the elements that will give your site the unique flavor it needs. An omnipresent site is a way it’s supposed to be in the timeline that we thrive in today. 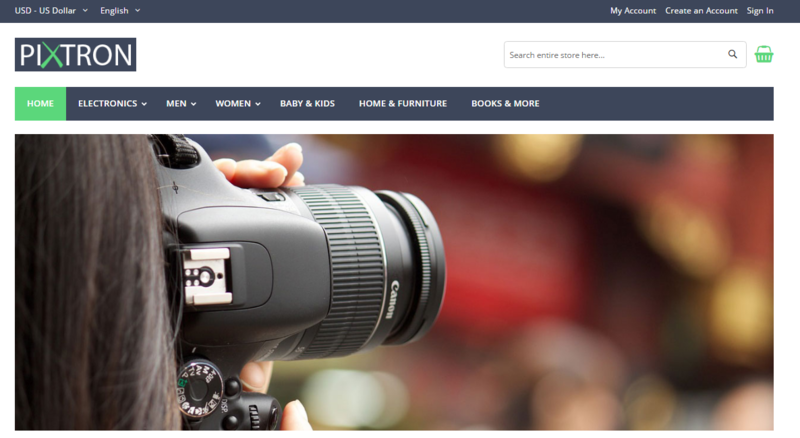 Store owners can benefit from the combination of visual appeal and strong functionality to build a website that speaks for itself. 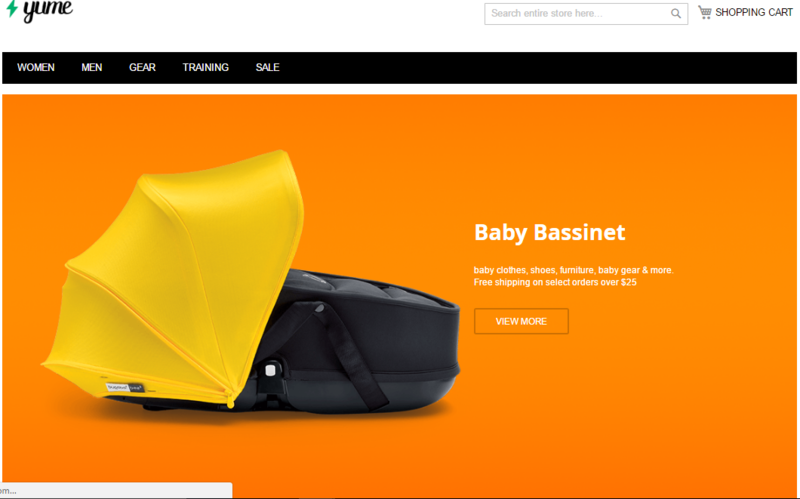 No matter what you sell, this Magento 2 theme can help you boost your sales. 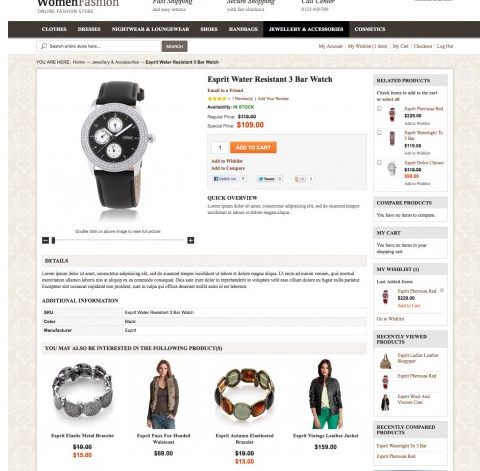 A shopping site with your own image is precisely how you can avoid being generic. 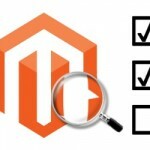 Related: How to Create a Custom Theme in Magento 2. 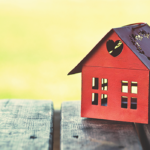 Bring out the inner creative genius in you and tailor your site the way it suits your business. 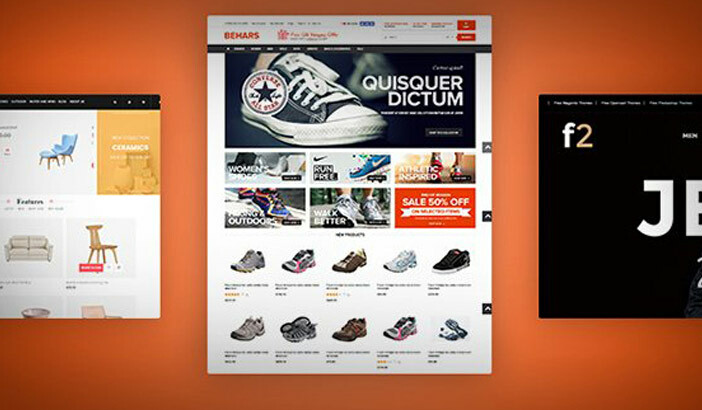 With this Magento 2 theme, be the star company that you are destined to be. It also includes detailed instructions on how to use the theme, widget, and extension settings. 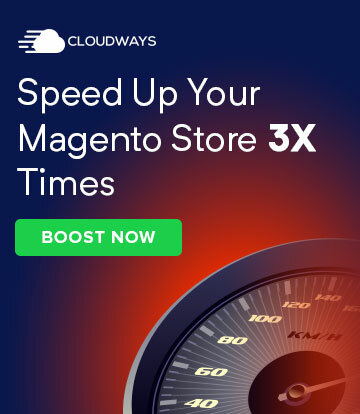 While there are lots of free Magento themes in the market that can help you get started, these hand-picked Magento 1 and Magento 2 themes from our community experts will help set you on the right track from the beginning. If you think you know of a theme that should have made the list, just use the comment section below and we’ll take our expert’s’ opinion on them! Q1. 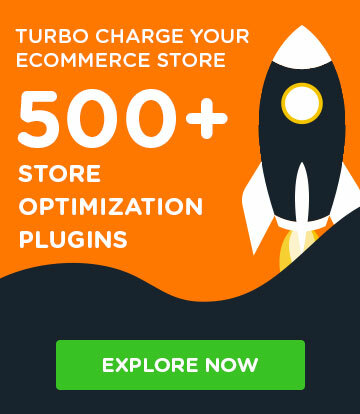 Are Magento 2 themes completely free to use? 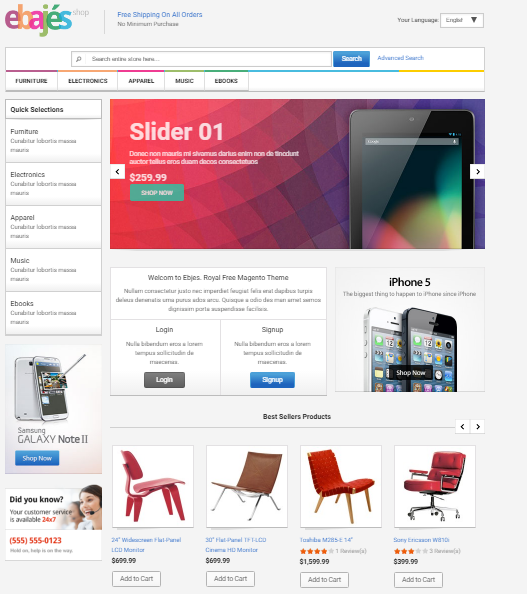 There are both free and premium Magento 2 themes. The free themes are completely free to use but yes they do sometimes come with a number of features which are only available if you pay more. Q2. 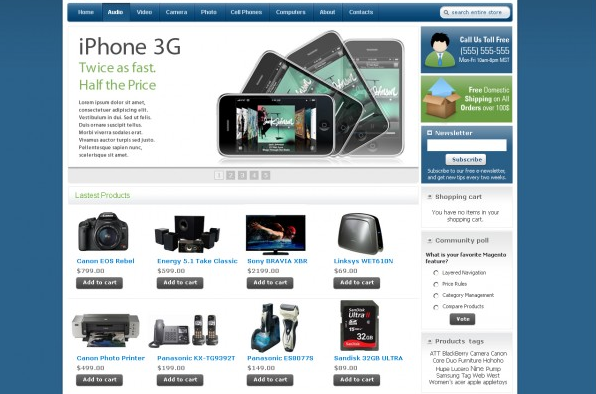 Is it better to buy a Magento 2 Premium theme as compared to free themes? 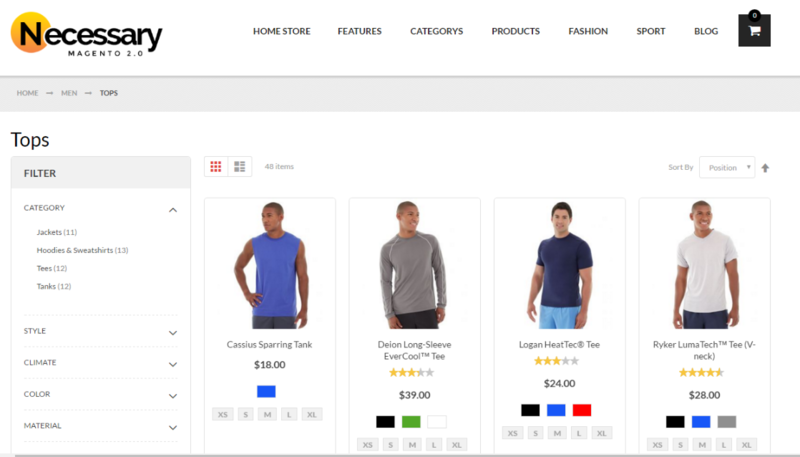 Since free Magento 2 themes have some feature limitations as compared to a premium theme, if you really want to bring out the best in your ecommerce store, then go for a Magento 2 premium theme.